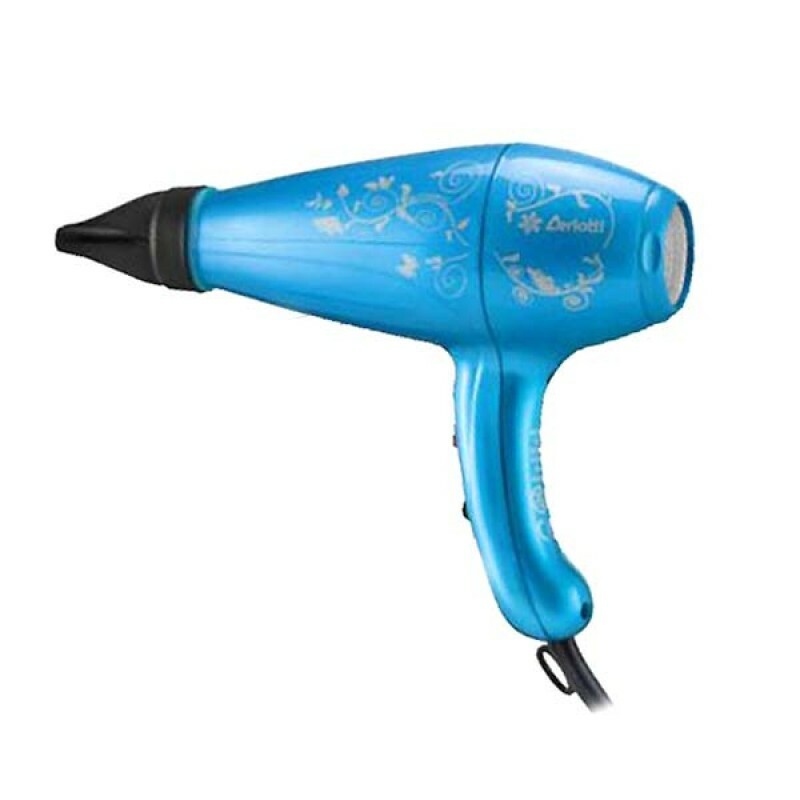 The Butterfly hair dryer by Ceriotti... the hairdryer with style and charm. Handy, light and practical displaying an attractive and user-friendly design. Exclusively manufactured for professional use. 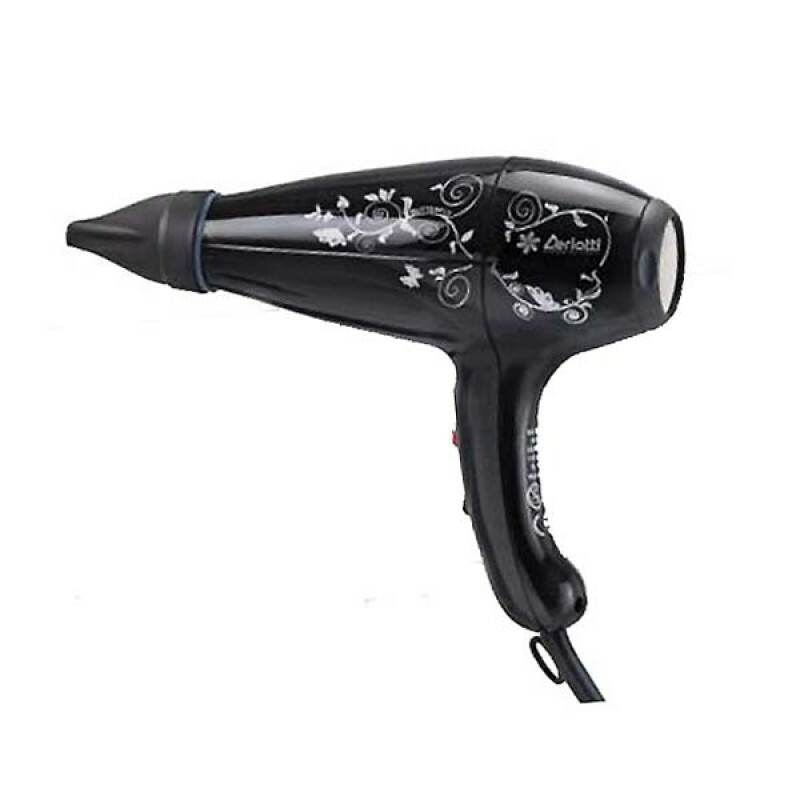 With its special self-supporting handle, it appears perfectly balanced and is a pleasure to use all day! 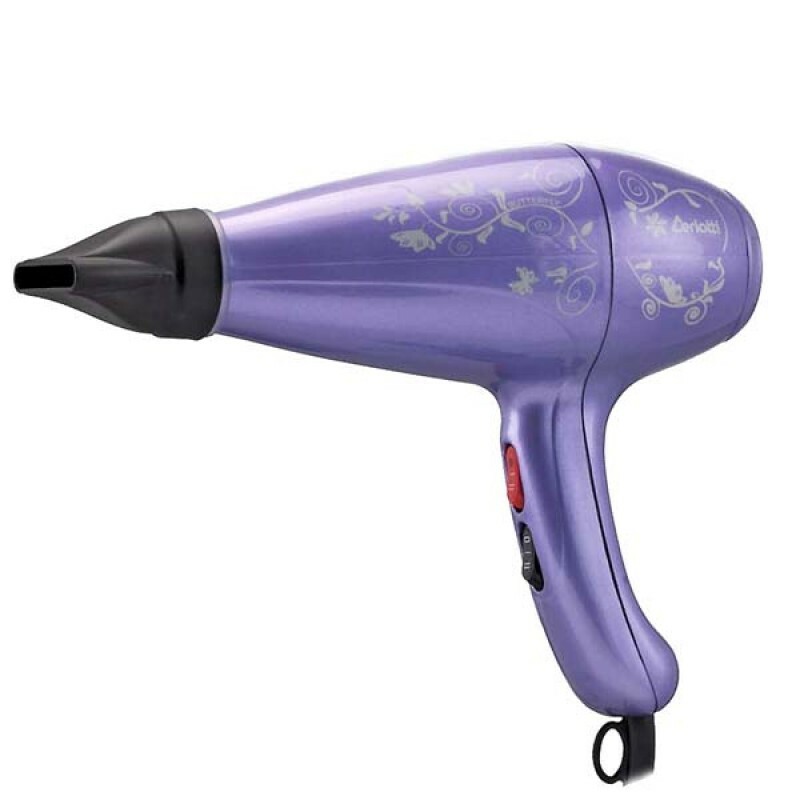 The Butterfly has plenty of power with 2 selectable speeds and 4 heat settings; provided with a G6 nozzle having a 6 cm width and with a hanging hook reinforced and shockproof external body, non-deformable under normal heat and is completely recyclable. Removable rear stainless steel filter.